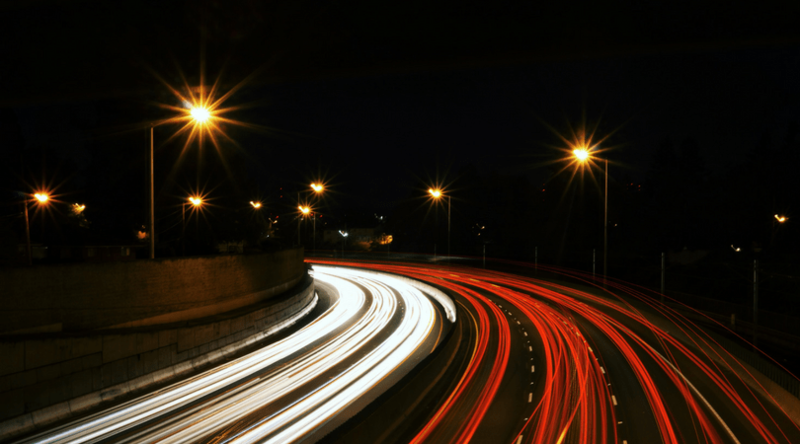 In 2018, leaders in mobility, transport, energy and technology come together to discuss the future of mobility in Latin America. HINICIO is knowledge partner to two of the leading conferences in mobility and energy. 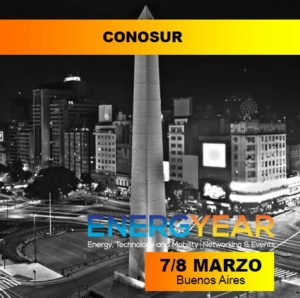 HINICIO is going to present at the LATAM Mobility Summit on the 8-9th May 2018 in Mexico City and Energyear Conosur on the 7 -8th March in Buenos Aires, Argentina. 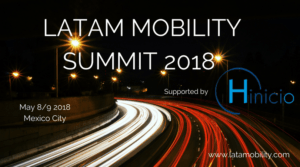 Ana Angel, HINICIO Senior Consultant in Mexico, is going to present at the first Latam Mobility Summit. More than 500 leaders in mobility will discuss the future of sustainable mobility in Latin America and Mexico. Contacts of HINICIO benefits of a 20% discount with the code LMSpartner. Register here . 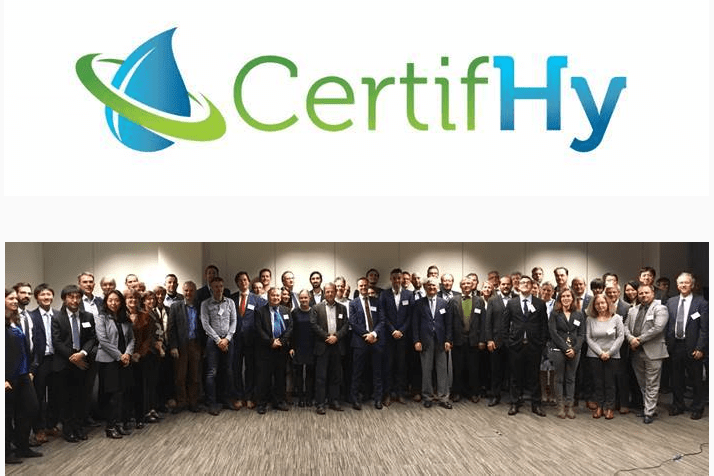 Patrick Maio, CEO of HINICIO, will be moderating the Energyear panel discussion ‘The revolution of decentralized energy production and batteries’ and opening it with a Hydrogen presentation. Join us and receive a discount with the code EYPONENTE. Contact for tickets: diandra.ruiz@energyear.com . 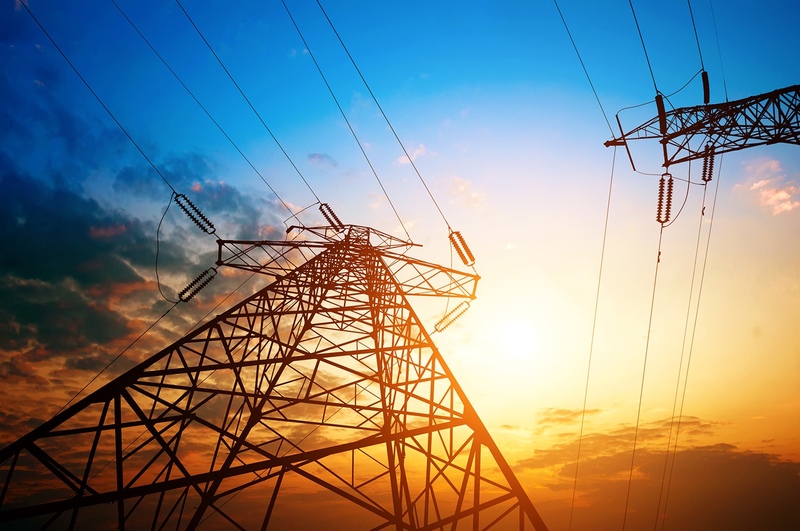 Learn more about the latest innovations and discuss with us about topics such as sustainable moblity and energy, electric vehicles, smart cities, energy storage and artificial intelligence.